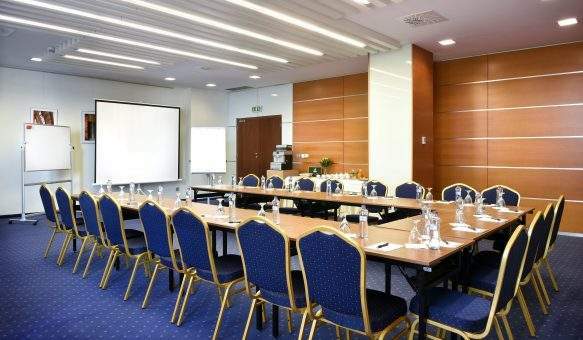 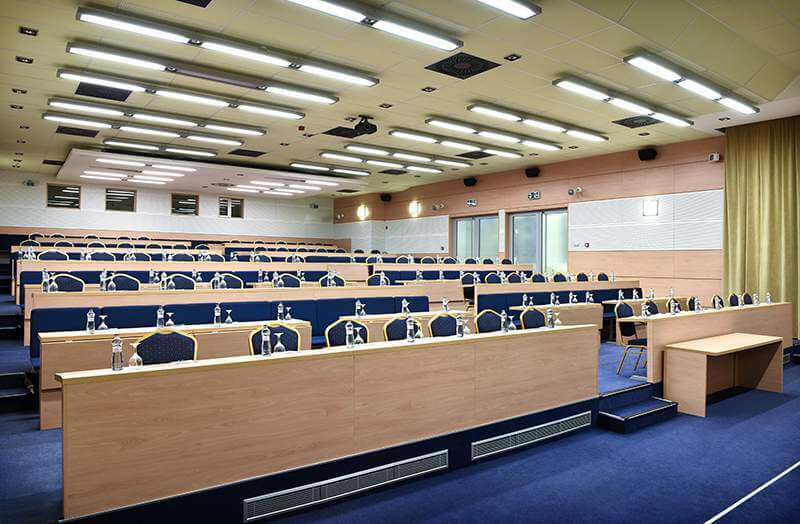 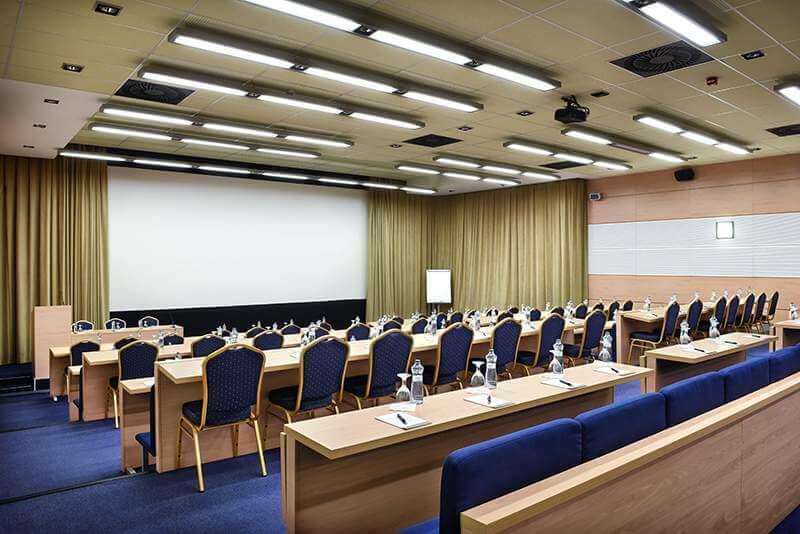 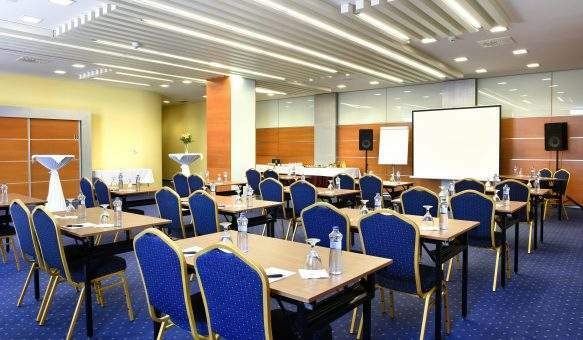 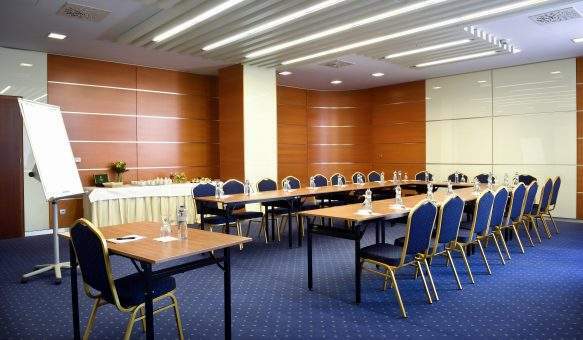 Hotel Tatra offers congress premises equipped with the state-of-the-art technology. 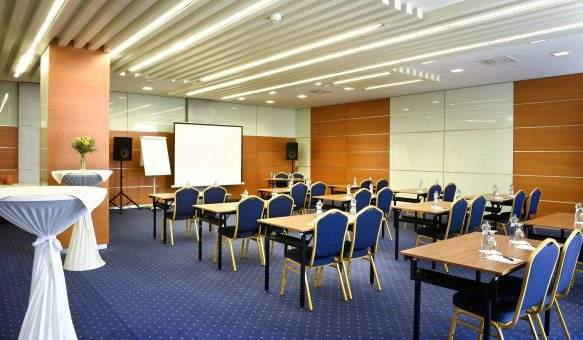 They are ideal for organizing congresses, seminars, conferences, dealings, social or business meetings or various events. 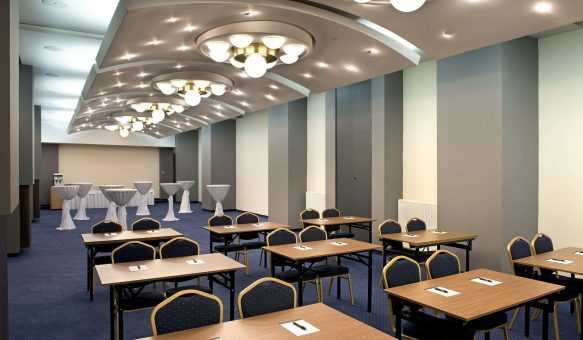 There are larger or smaller premises with different space capacity for the participants. 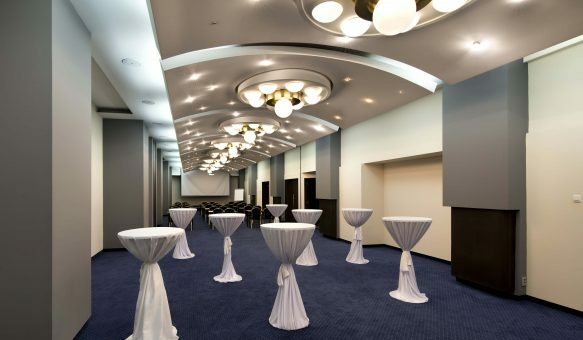 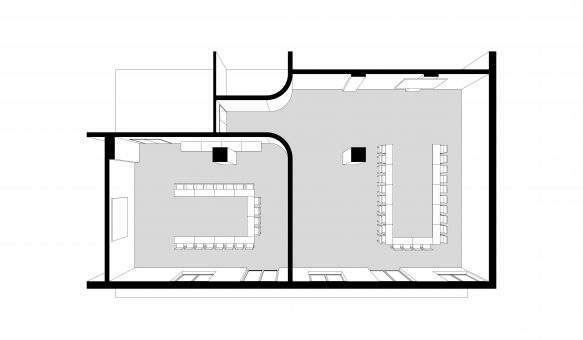 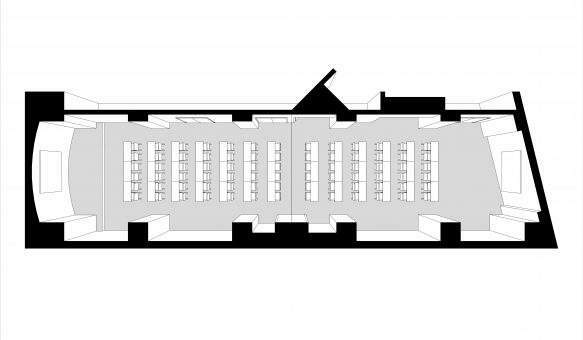 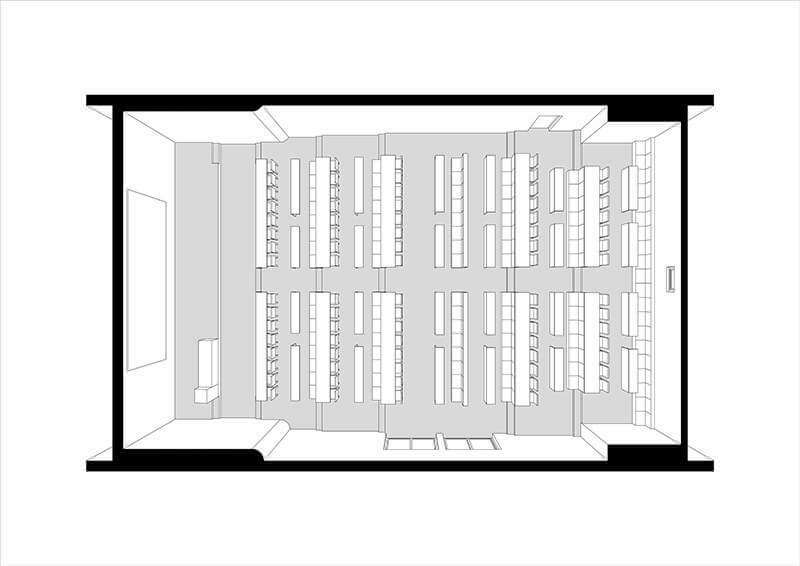 Depending on client requirements we are able to adjust and create the space for up to 700 guests. 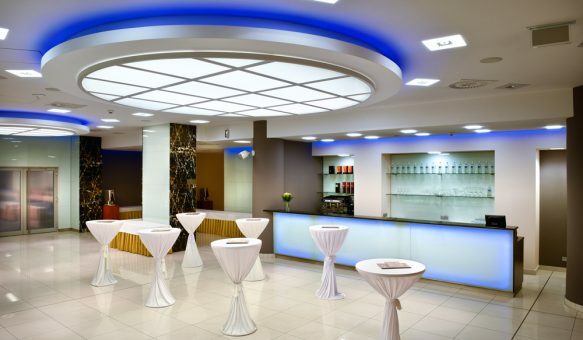 The restaurant is especially suitable for organizing cultural and social events and weddings.